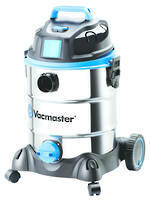 Bag, Cartridge and Hepa filtration all come standard with your industrial series Vacmaster to give you the best result. Stainless steel tank, Heavy duty castors and Anti crush hose are the features you need to keep you going when the going gets tough. 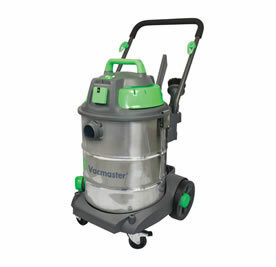 Through design excellence and factory innovation Vacmaster brings you quality product with a price advantage. 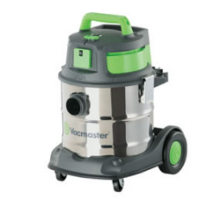 My Vacmaster 1520 has been an awesome tool for me, I have used it at work (rough building sites with Gib dust) and home for workshop jobs - I'd have to say it is built tough! One of the things I love about it is you can pull it along by the hose no problem! © Copyright 2016 Vacmaster. All rights reserved.